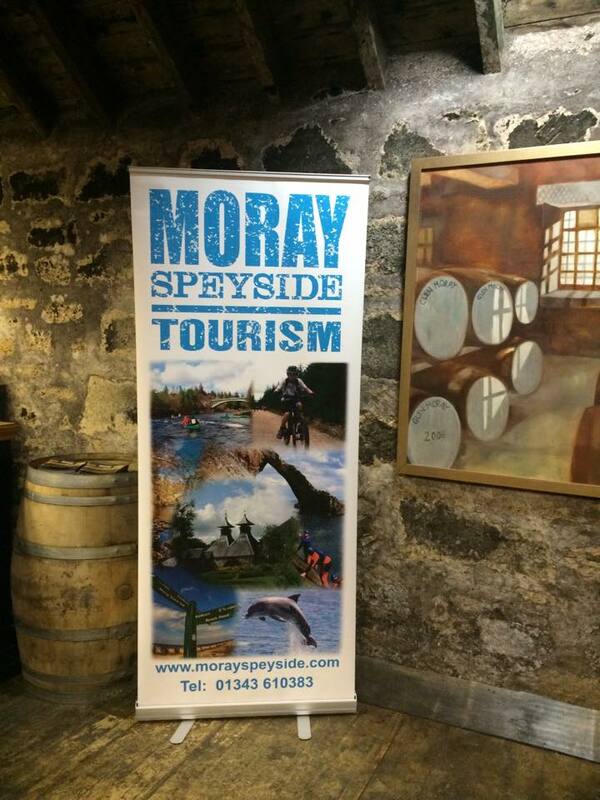 For the past two years TTJ Tourism has led the development of a tourism destination marketing organisation for the Moray Speyside region of North East Scotland. We helped build a high quality, confident tourism industry in a region of Scotland with some significant tourism assets (including more than 50 malt whisky distilleries and the world's only malt whisky trail) but with a chequered history of under-performing collaborations. By fostering communities of interest, and working with geographical communities, we encouraged collaboration at all levels in the tourism industry and ensured that local communities became active in tourism development, marketing and management rather than being simply the passive recipients of incoming tourism. In addition to preparing a Marketing Framework, Digital Marketing Framework, Business Plan and annual as well as periodic reports, we made presentations, led group discussions and provided support to individual businesses and organisations.